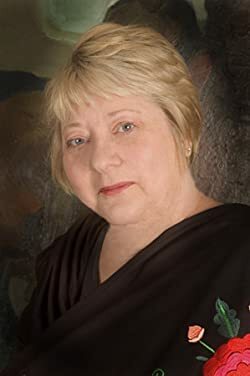 Abigail Keam is an award-winning author who writes the Josiah Reynolds Mystery Series about a beekeeper turned sleuth. She also writes an ebook epic fantasy series - The Princess Maura Stories of The de Magela Saga. In addition, Ms. Keam writes a contemporary romance series - The Last Chance Motel Series. DEATH BY A HONEYBEE won the 2010 Gold Medal Award for Women's Lit from Reader's Favorite and was a Finalist of the USA BOOK NEWS-Best Books of 2011. Please enter your email address and click the Follow button to follow Abigail Keam!